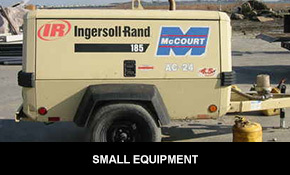 McCourt Construction has a large fleet of traditional and specialty equipment. Our equipment is kept clean and well-maintained. 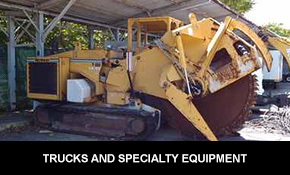 If you are interested in purchasing or renting construction equipment, please contact us. 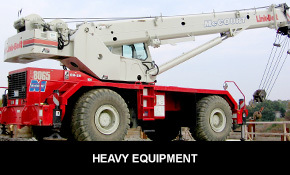 Click below to view available equipment for rent.